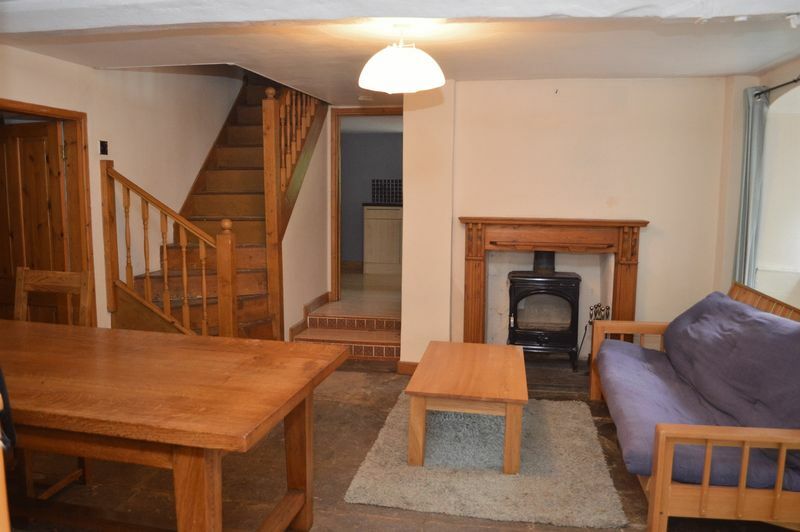 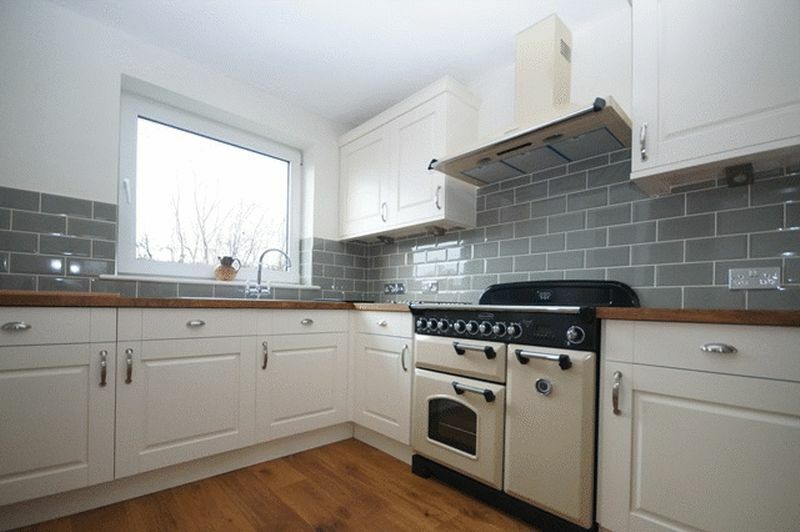 A charming three bedroom cottage with character features, large garden and off street parking. 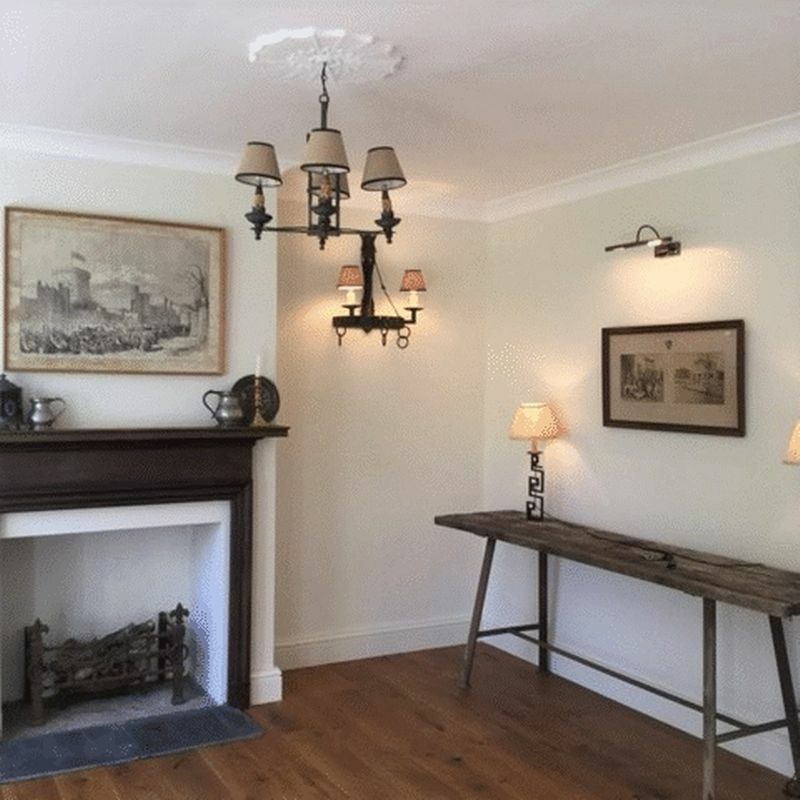 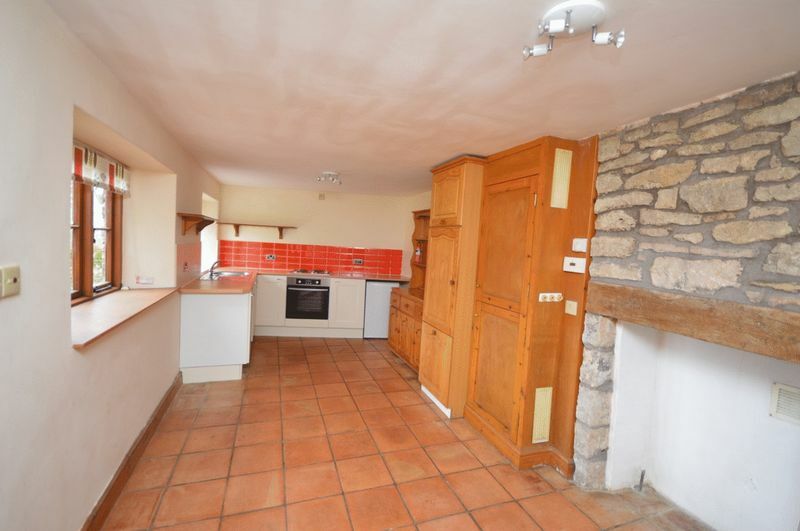 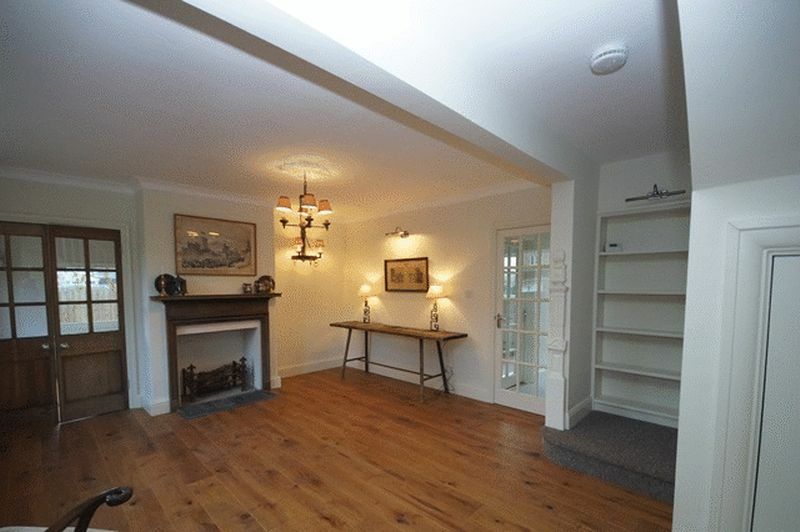 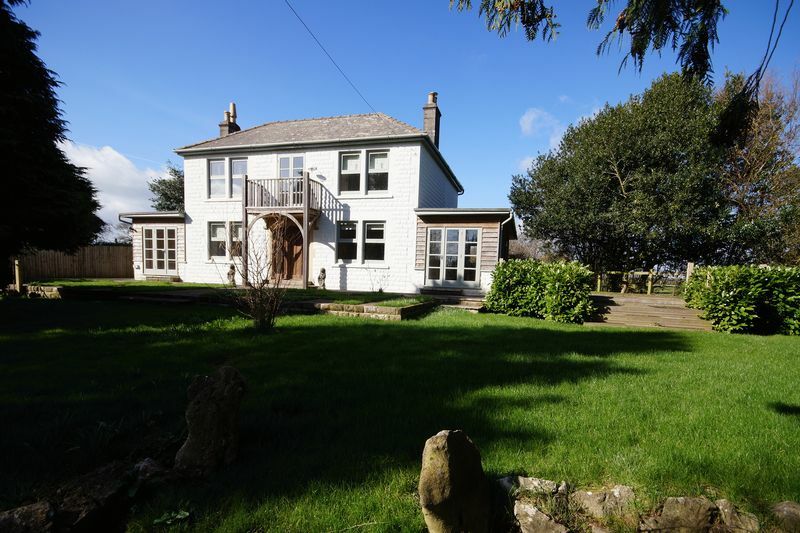 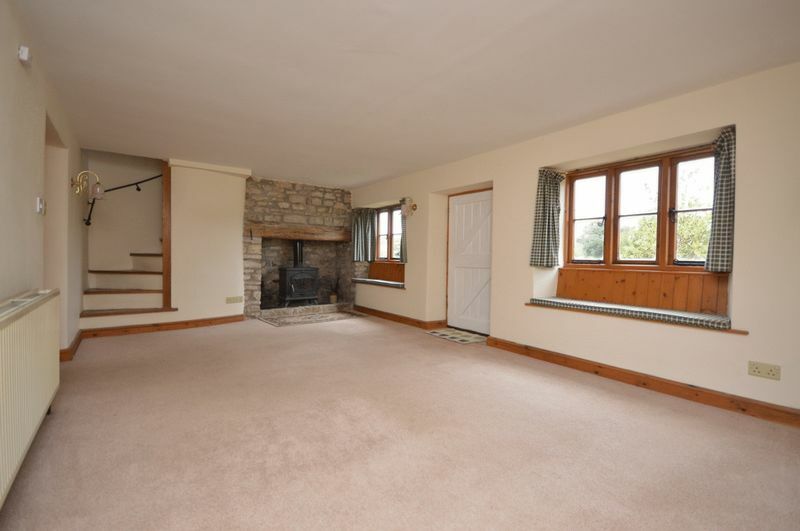 Located in the village of Ston Easton, close to the historic cities of Bath and Wells. 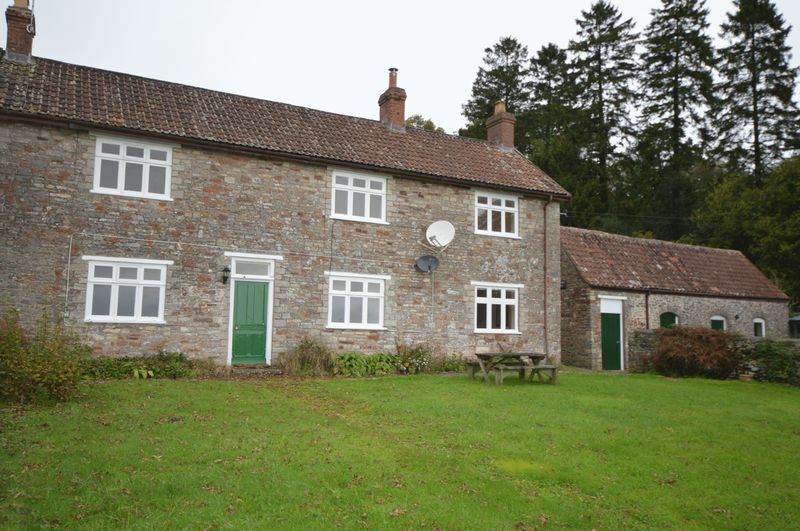 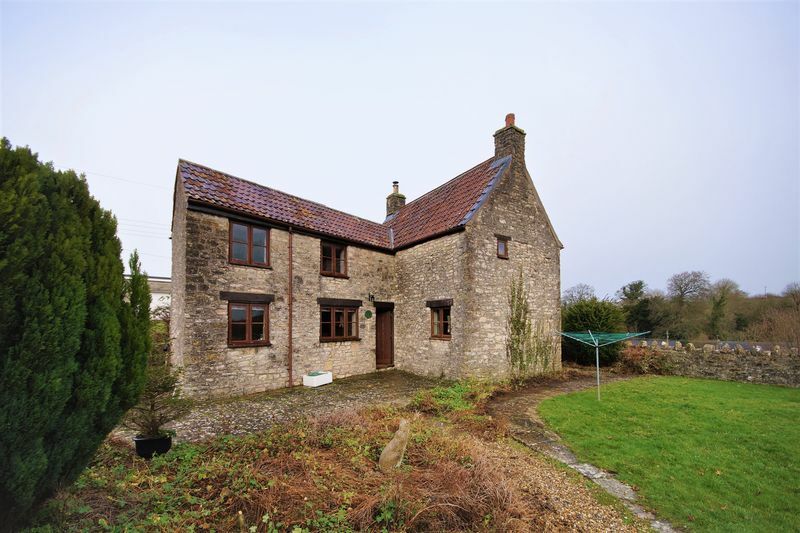 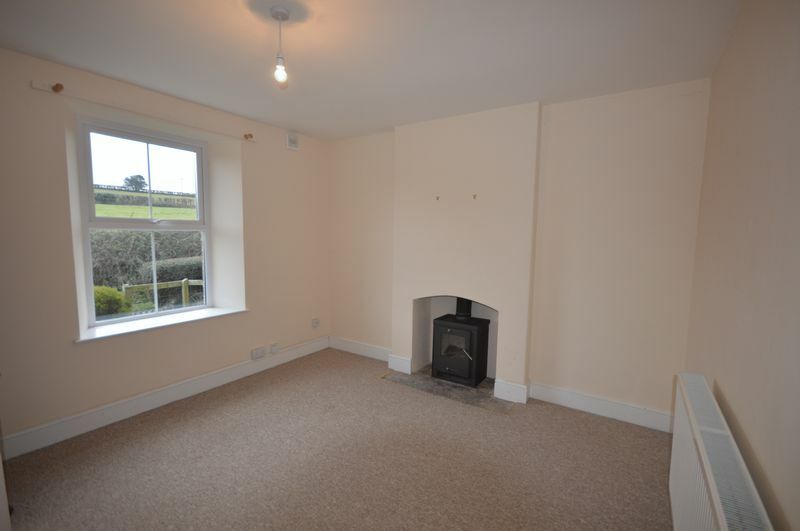 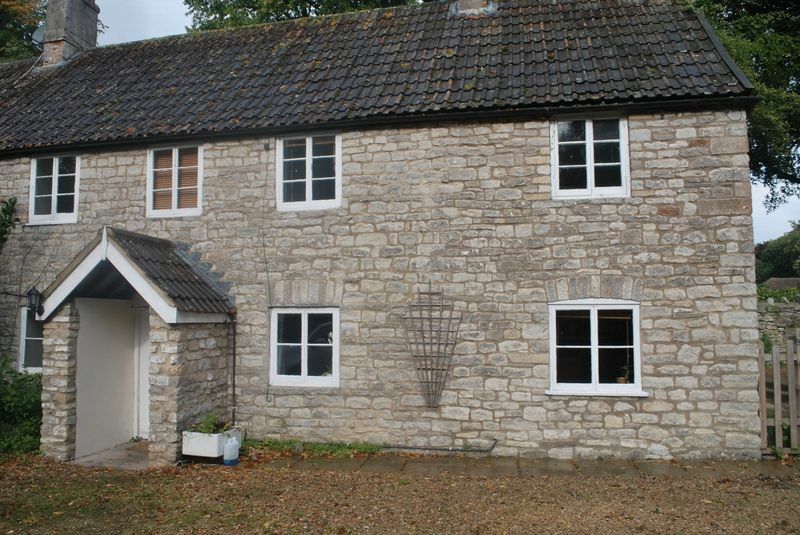 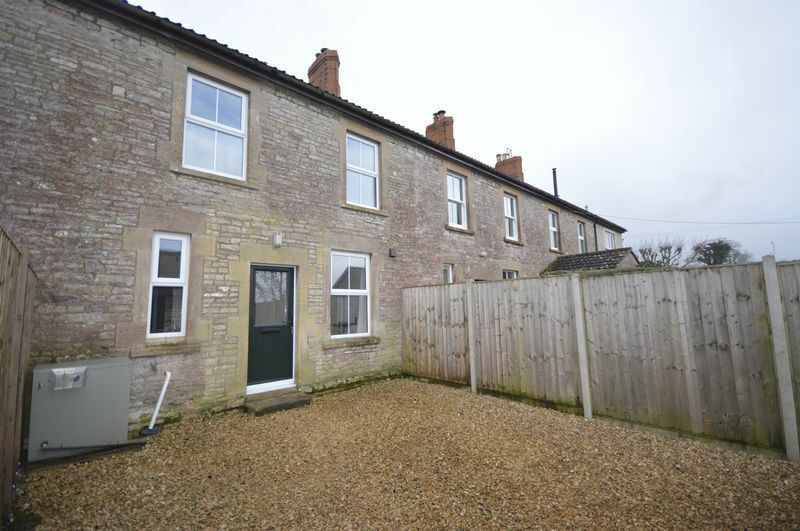 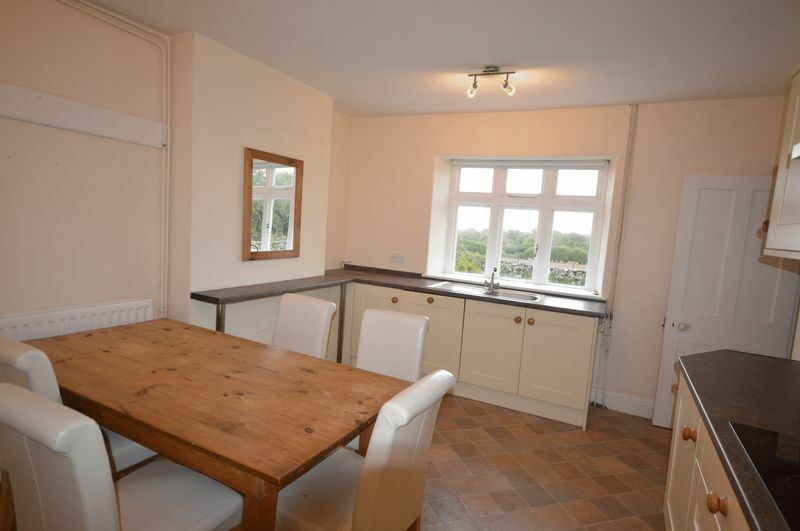 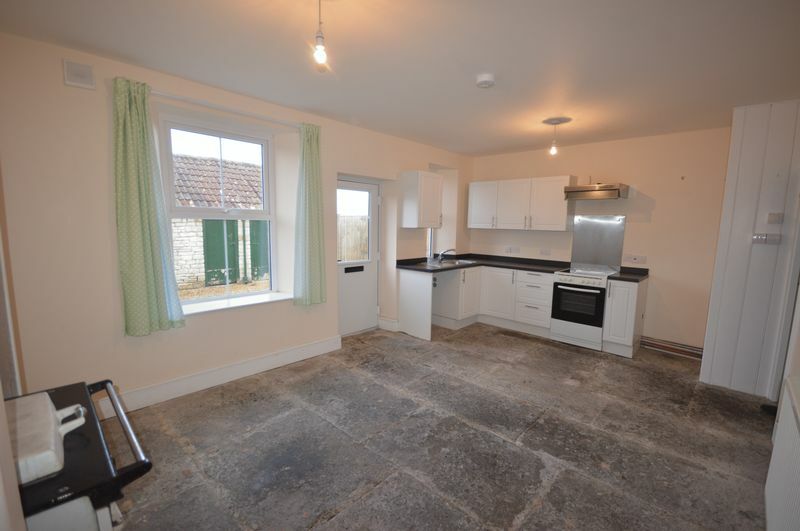 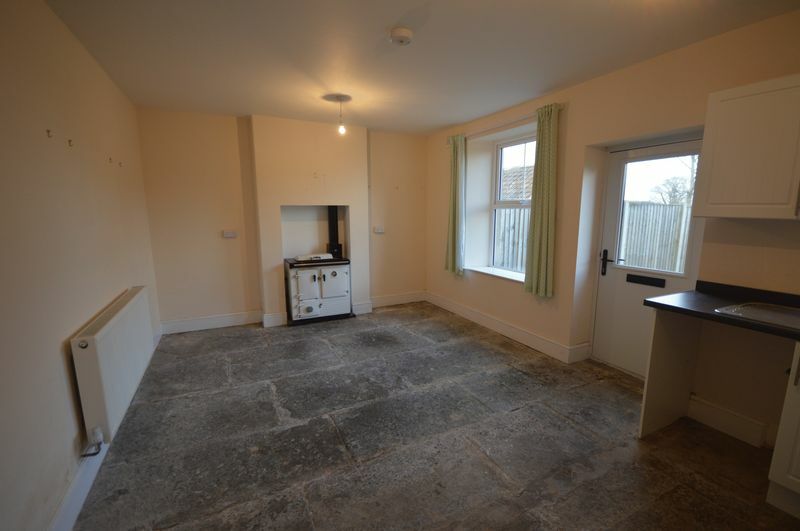 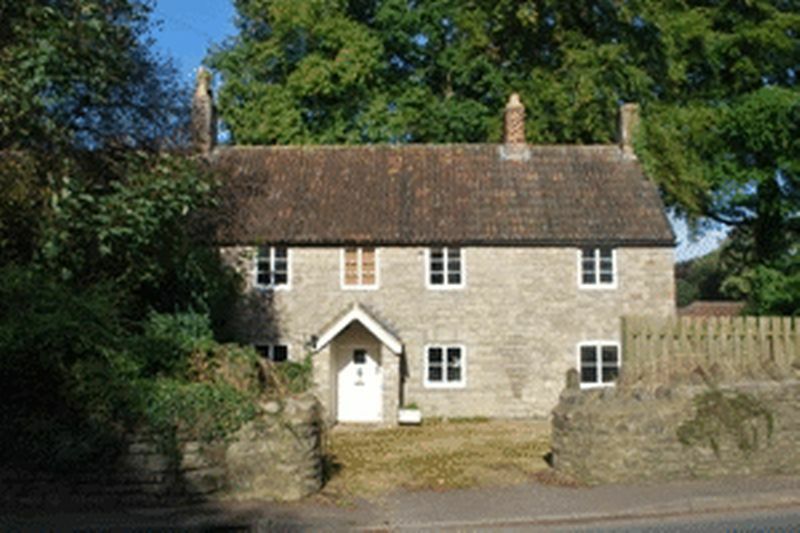 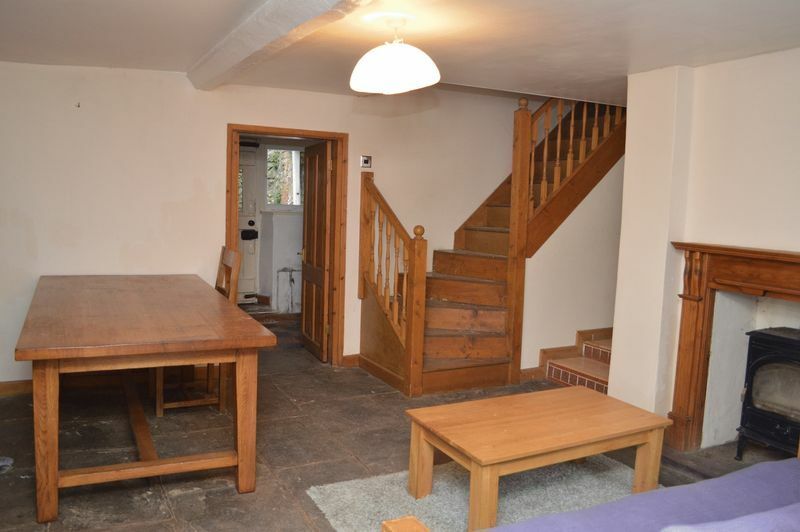 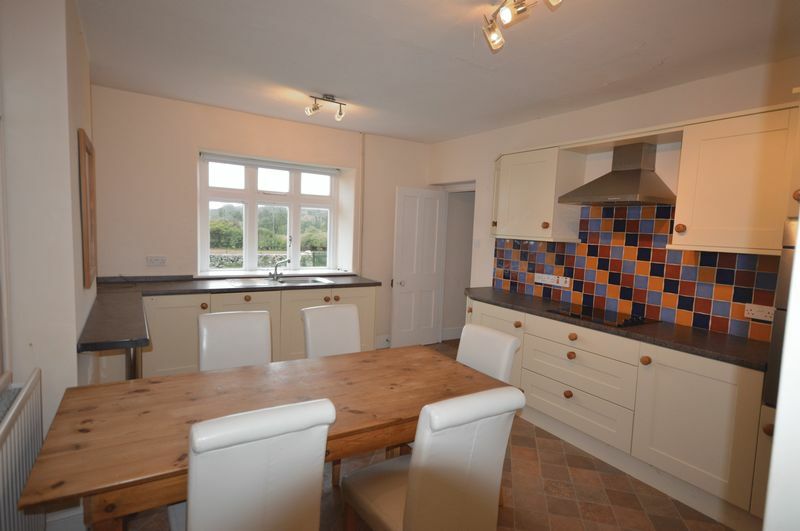 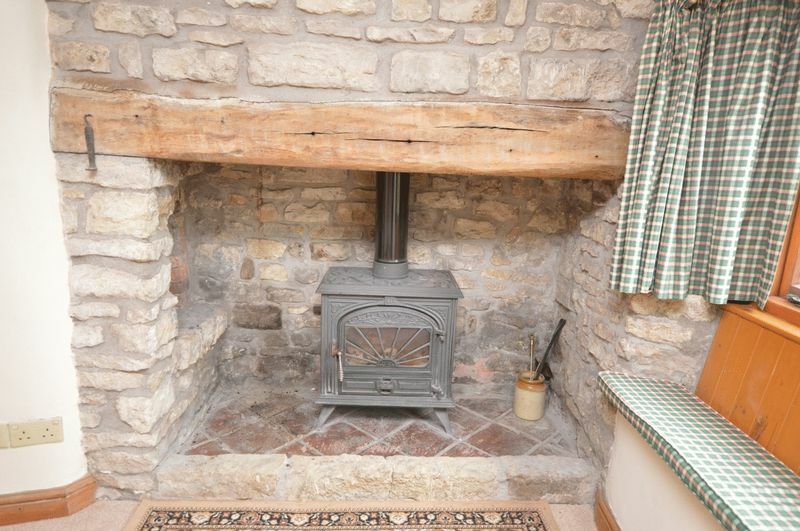 A two bedroom country cottage to rent in the village of Chewton Mendip. 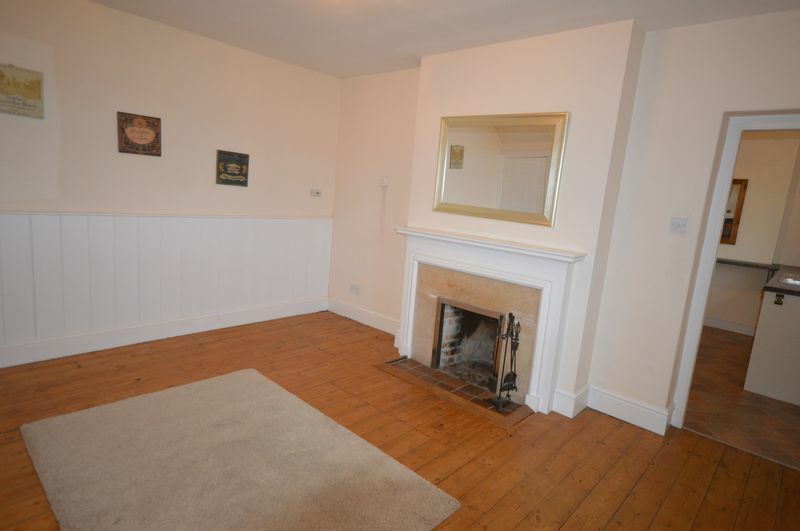 This spacious property is light and airy, and benefits from the use of a garden as well as two off street parking spaces.